Share your tricks or tips for Responsive Email Designer with others! This thread is for tricks and tips only - please no problem questions. Have a problem or question or want to chit chat about this program then Start a new thread please. Description: an informal name that you will decide to identify the server (best to use the email provider's, like Gmail , Yahoo or your website service provider name). Your Email address: your actual email address. 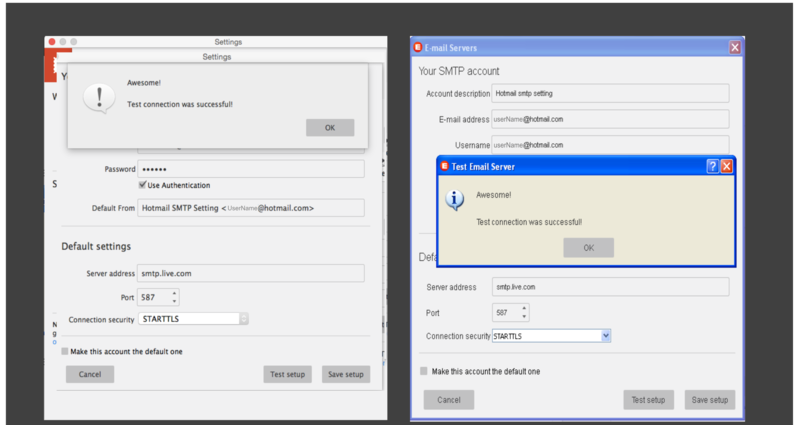 Connection security: SMTP email transfer doesn't provide an encryption. 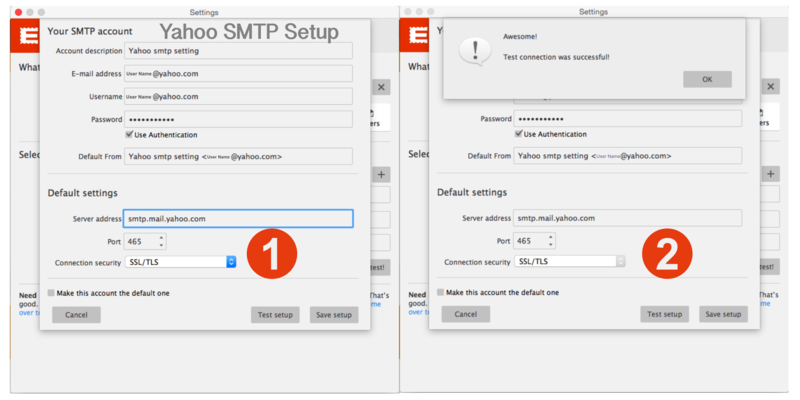 So if you want to make your connection more secure, it's a good choice to use a STARTTLS or SSL/TLS extension, that employ a separate port for encrypted communication. Note that these settings may not work in all desktop email programs. The perfection isn't reached in one pass. Thanks for the note. This is not a RED issue, other system will 'take' the arrow without issues. However, we will probably remove the arrow from the button in next versions to prevent this from happening and leave the choice to the user. When setting up your email to import in to the form builder write your variable directly into your text when designing the email, confirmation or notification notice. Then when you import the email into the form builder the form variables are already there and you don't have to alter anything. A huge time save for me. Thanks CC for making this accessible. RED produces its output as a single line (no CR or LF characters) that can be tens of thousands of characters long. Per RFC 821 (from 1982), lines in emails should be limited to no more than 1000 characters; therefore, some email clients and/or SMTP servers break up long lines into a number of shorter ones -- each less than 1000 characters in length -- and install a break -- usually LF (0A hex) -- at the end of each line . That can play havoc with the rendering of HTML in some email clients if an added break occurs at a critical point within an HTML tag. I've found that the problem is resolved if the email is sent out using "quoted-printable" encoding. That encoding scheme automatically breaks the RED output into lines no more than 76 characters in length, which the email client can reassemble into the original HTML with no added breaks. MIME-compliant Base64 encoding also results in lines no more than 76 characters in length, so that scheme could be used as well. We're using OS X and mail. Preview your email in RED "Preview on Safari"
I use RED in manual export and send personalized emails to users from a database. I'm using a place holder string such as [first_name], [last_name], and [pic_thumb] in the places I want to add the GET variables after export. You'll need a form to submit the $_POST['generate_email'] on a page and a $_SESSION['data'] variable to get the feed back that it happen. Paste this code on it's own php file and name it replace.php and place it in the same directory that your my_cool_email_exported directory is sitting. Then point your form to submit to it passing the $_POST['generate_email']. Then you pass the variables to the email like this in your email message.